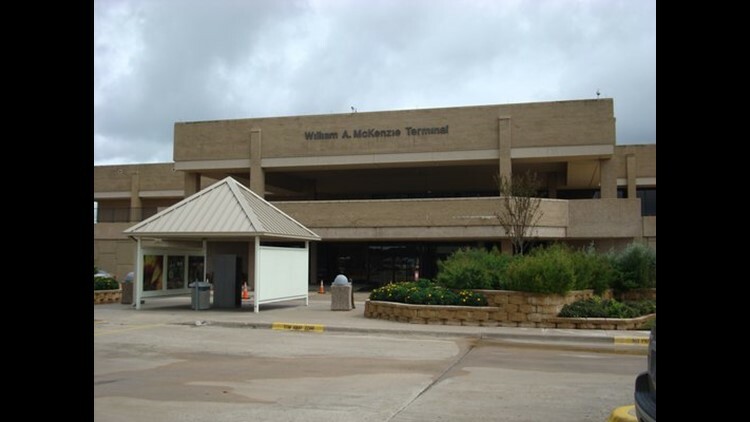 COLLEGE STATION, Texas -- Easterwood Airport will operate as normal Thursday, during former president George H.W. Bush's funeral services. The Airport sent a notice out Wednesday, saying they would be open, and no commercial flights would be impacted by funeral events in College Station that day.